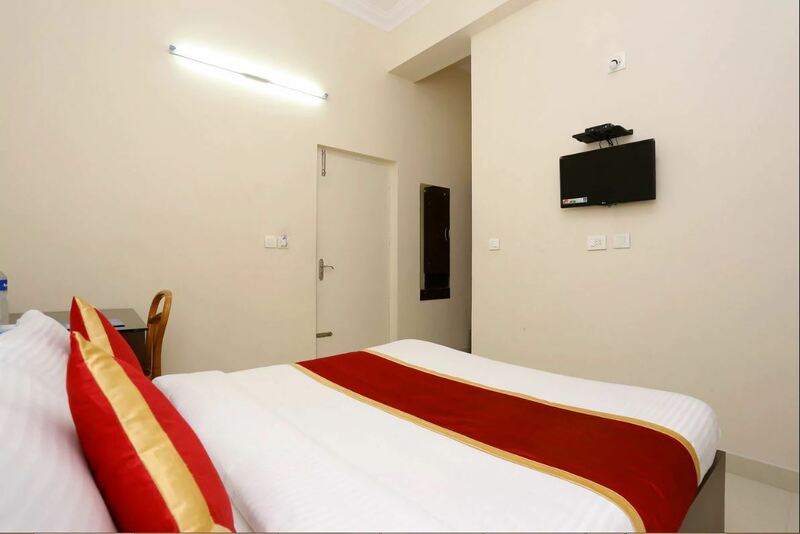 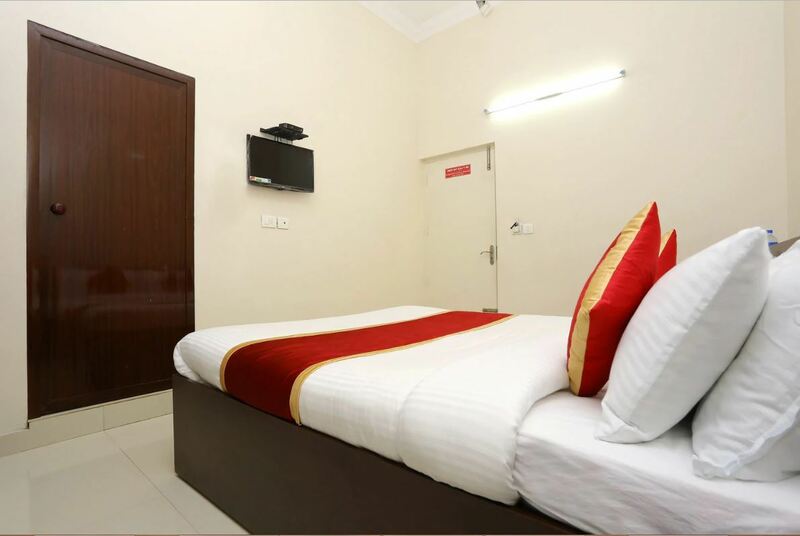 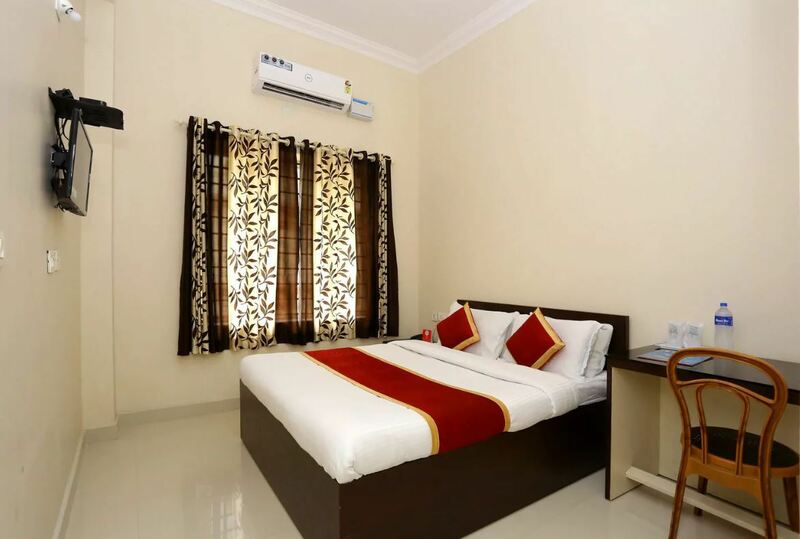 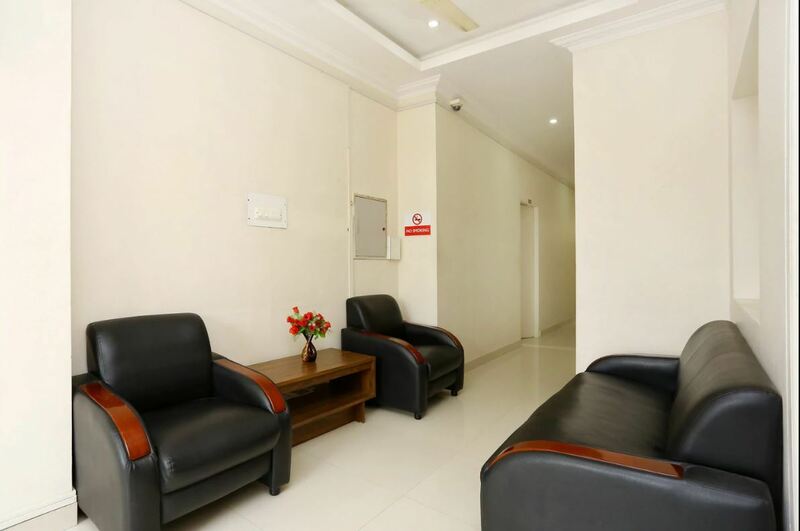 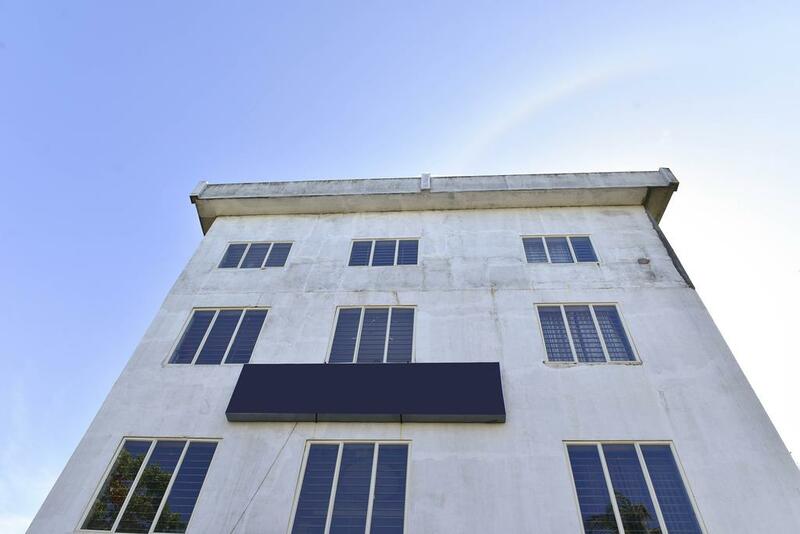 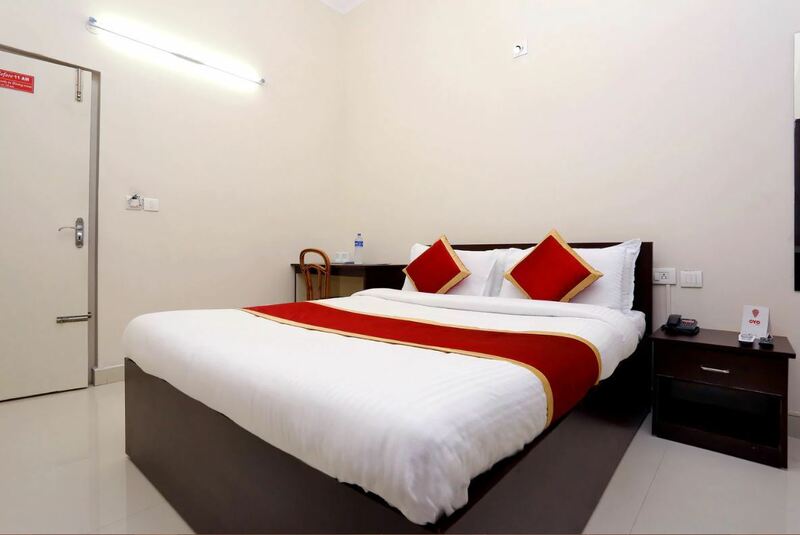 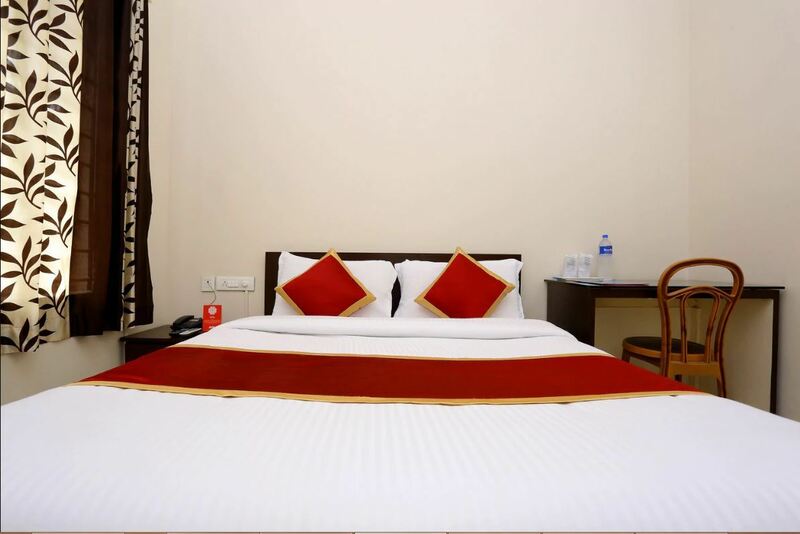 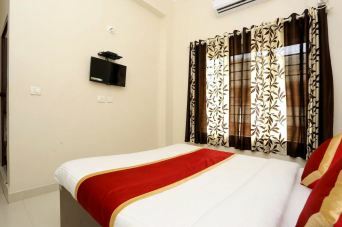 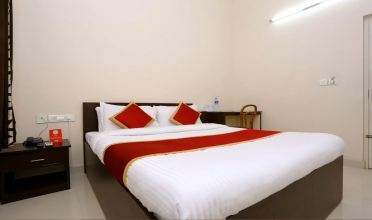 location_on The hotel is at a walking distance from the Attukal Temple, UAE Embassy, 2 km from Shri Padmanabhaswamy Temple, 3 km from Thampanoor Railway station, Bus stand and 6km from Trivandrum International Airport. 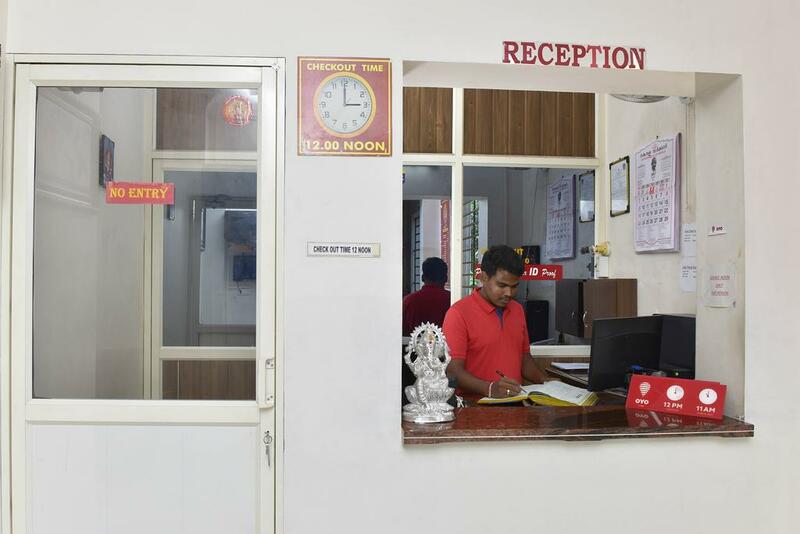 Booking cannot be cancelled or modified on or after the check-in date. 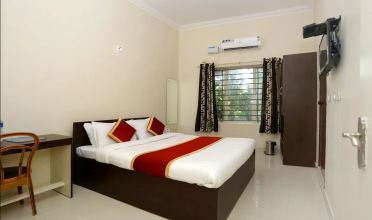 Cancellation within 10 mins of booking creation is free. 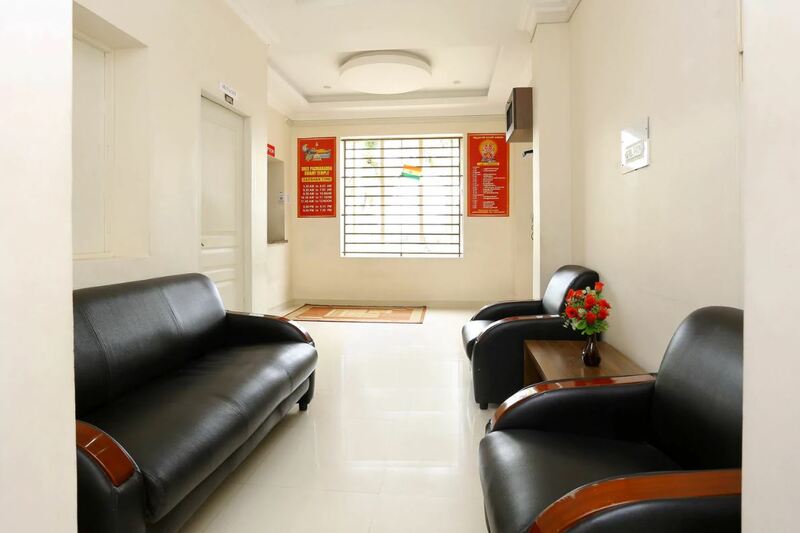 Local ID Proofs are Not Accepted. PAN card is not Accepted as an ID Proof.